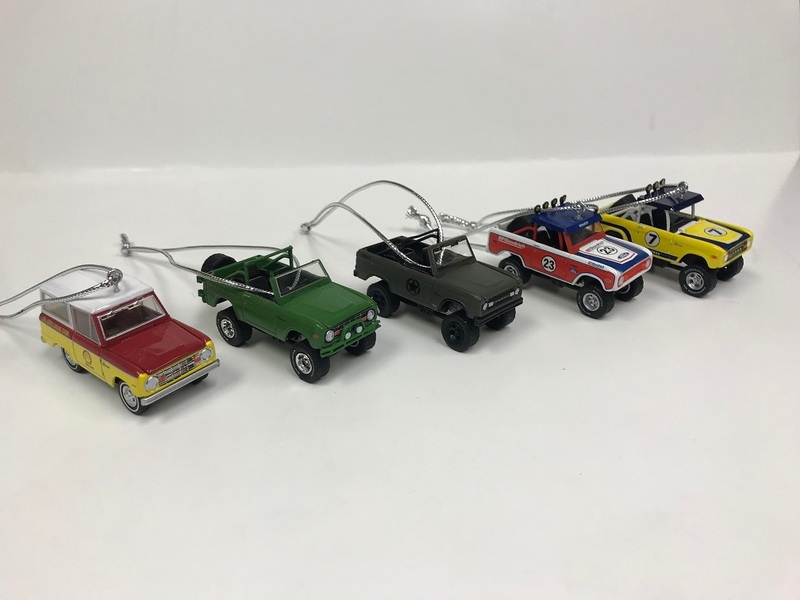 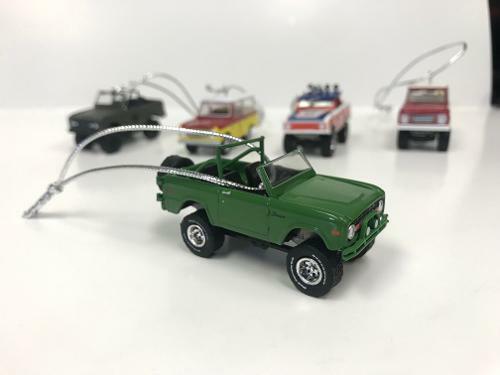 LIMITED EDITION Set of 5 early Ford Bronco die-cast Christmas Ornaments. 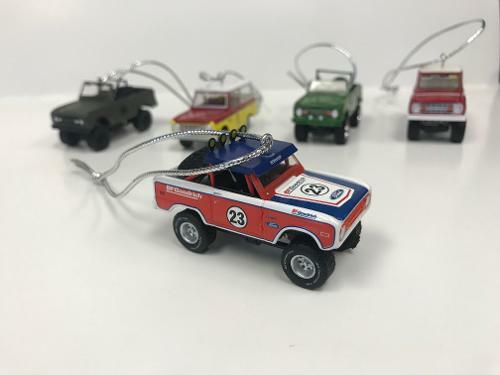 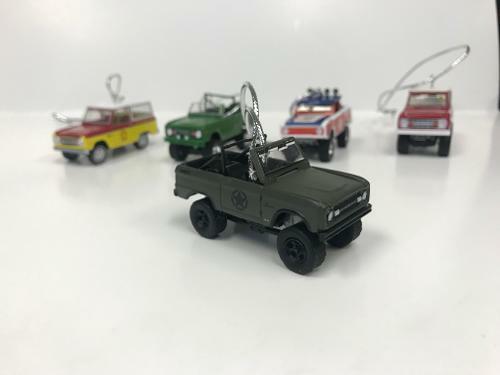 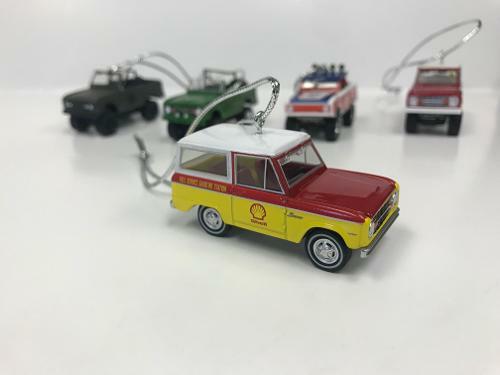 These ornaments are a great addition to your Christmas tree to show your love for the iconic first generation Ford Bronco! 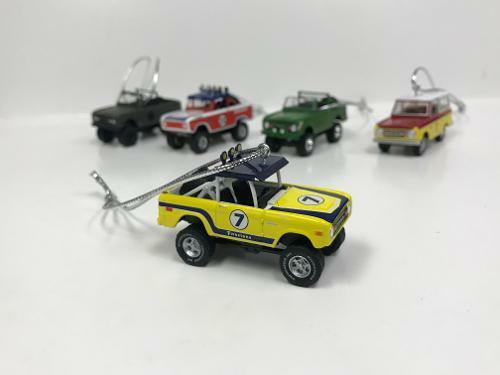 Awesome holiday gift for any early Bronco fanatic!